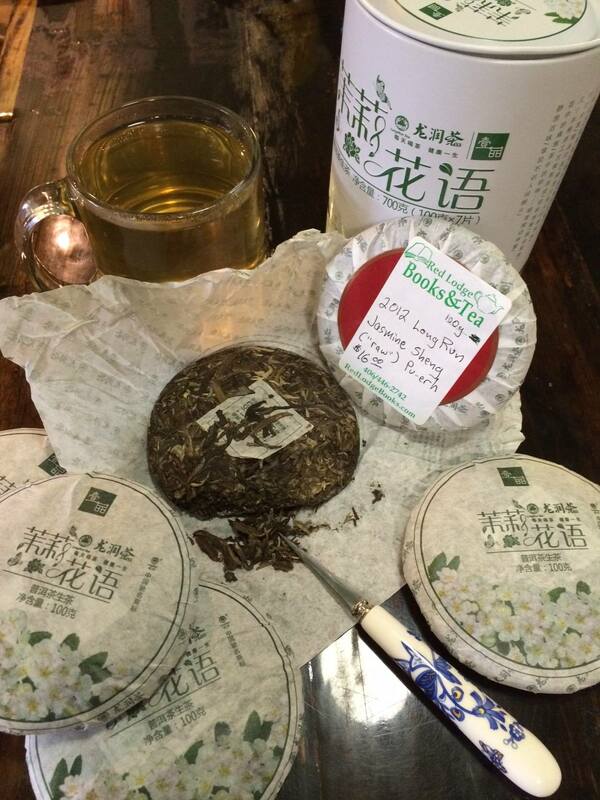 Posted on 3 June 2014, in Tea Biz and tagged Anhui, Fujian, Geoffrey Norman, jasmine pu-erh, Laos, Laotian Pu-erh, LongRun, pu'er, pu-erh, Taiwan, Taiwanese pu-erh, Vietnam, Vietnamese pu-erh, World Tea Expo, WTE2014, Yunnan. Bookmark the permalink. 1 Comment. Believe it or not, I prefer the use of “pu-erh”, too. I was just trying to be consistent…to no avail.